NEXIM Bank is expected to revive Multi-Trex Integrated Foods Plc with the sum of N5bn to get the company up and running, and contribute significantly to economic growth. This was made known on Friday during a facility tour to the firm by members of the House of Representatives Committee on Banking and Currency. The Managing Director, NEXIM Bank, Mr. Abba Bello, said the lender was looking at intervening to bring the cocoa production company back to life. Multi-Trex, which was said to have employed over 300 workers, has reportedly gone out of production. Bello said, “We are working on the Export Stimulation Fund so as to bring them back to life. 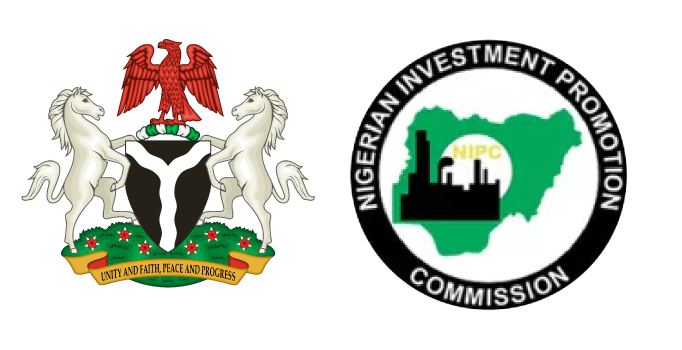 The process is already on; right now we are ready to start the process of the application, all we are waiting for right now is the terms of settlement – the resolution between the company and the Asset Management Corporation of Nigeria; and once that is done, we will go ahead. “AMCON needs to release them to enable them borrow, and once the approval has been given then we are good to go. This is one of the best projects we have supported under the ESF, because the equipment are there and only the working capital is needed to kick start it. The Chairman, House Committee on Banking and Currency, Jones Onyereri, said there was a need to support the private sector to grow, create jobs and enhance economic growth. According to him, the challenge facing Multi-Trex is beyond it and there is therefore the need to support it. Onyereri said, “We must encourage the private sector because, this is the only way we can grow the economy; and if we don’t grow the real sector of the economy then we are joking. “We need to put some measures in place to bring down the interest rate and encourage the private sector. We are pushing it as a parliament and we will keep pushing. The Vice-Chairman and Chief Executive Officer, Multi-Trex, Mr. Oladimeji Owofemi, said the company was waiting for the Central Bank of Nigeria and AMCON’s approval to proceed on the intervention by NEXIM Bank. He said, “The only issue we have here is just the working capital which is in the region of N4bn to N5bn. It sounds big but a tonne of cocoa last season got as high as N1m. That can only buy 5,000 tonnes; and this factory can process 65,000 tonnes for full capacity. So, is that not much money? And NEXIM Bank is looking at our request; and so also the Bank of Agriculture as well as the Bank of Industry.